Only in Cuba does an apparent meteorite crash and you happen to know the person who’s house was hit. 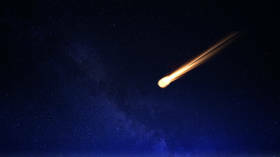 Residents of Viñales, Cuba heard a large explosion this afternoon and say a small meteorite may have hit near the town. No injuries reported. 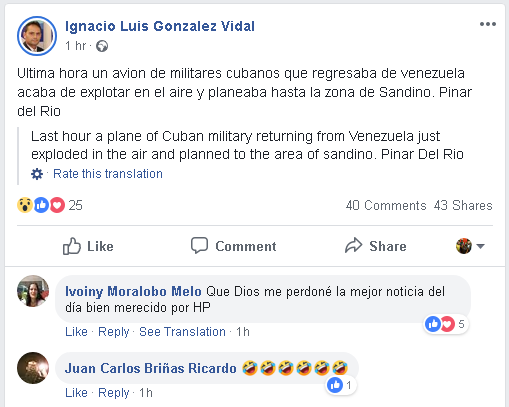 The explosion, which reportedly rattled some windows in the town, has also caused a great deal of confusion, with some outlets first reporting it as a crash of a large plane..